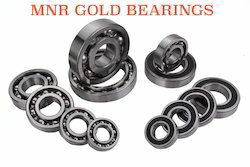 Offering you a complete choice of products which include kingpin & thrust bearings, taper roller bearings, ball bearings, kingtec bearings, cylindrical roller bearings and water pump bearings. 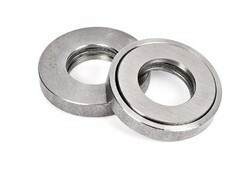 Available in pairs, these bearings are mainly used in construction, mining and agriculture industry. We provide them in all four major categories, which are single row, double row, and industrial row taper roller bearings. These are widely installed in cars, marine engines, light vehicles, agricultural equipments, steering etc. 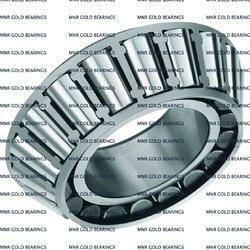 Taper Roller Bearings - Inch Size These are completely different from metric taper roller bearing; the inner ring with roller and cages assembly and the outer ring have individual designations. 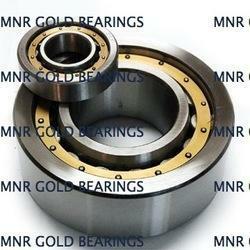 Taper Roller Bearings - MM Size The designating of bearings is done as per the international standards. The metric bearings have normal tolerances standards. Deep Groove Ball BearingsWe provide Deep Groove Ball Bearings, which support superior loads in comparison to other ball bearings. The close conformity between the grooves and balls enable deep groove ball bearings to accommodate axial loads in both directions. This bearing range is also proficient of handling radial loads at high speeds. Deep Groove Ball Bearings have deep, continuous raceway grooves and these raceway grooves have a close obscuration with the balls. 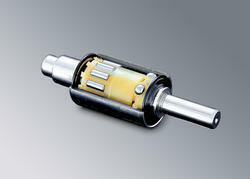 We are leading manufacturers & suppliers of Kingtec Bearings for new generation vehicles. We manufacture superior quality Multi-Row Cylindrical Roller Bearings by using premium steel that ensure durability and better operational performance. We offer these in all three major categories, which are one-direction locating, two-direction locating and full-complement bearings. In one-direction bearings, we have separable outer or inner rings, in two direction bearings it has two piece inner ring or are self-contained and in full complement bearings, we use two snap rings in the non-locating race to retain the rollers. 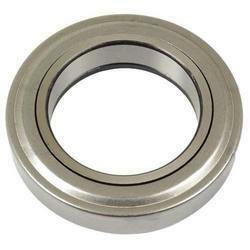 We offer all kinds of bearings for Land Rover and Range Rover Bearings. We supply to all the top replacement part whole sellers of the world. Captivating on the skills of our professionals, we are involved in offering best quality of Bearings for Toyota Cars & Pickup. 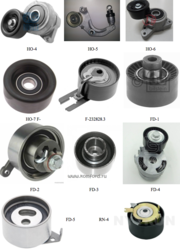 The offered Bearings for Toyota Cars & Pickup are known for its hassle free performance. 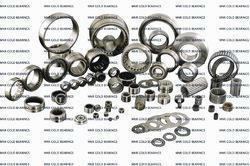 The offered Bearings for Toyota Cars & Pickup are manufactured by using high grade material. Along with our range of premium grade products, we also manufacture and export high quality range of Needle Roller Bearings. These needle roller bearings have excellent dimensional accuracy, rust proof structure and have supreme stability. Our needle roller bearings are able to reduce friction on surface with its premium design and durability. 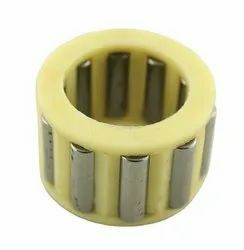 These needle roller bearings are very smooth and long lasting made from top grade materials. 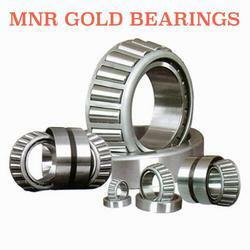 We are offering our clients needle roller bearings at affordable range of prices.